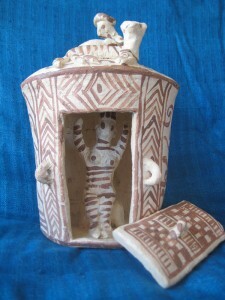 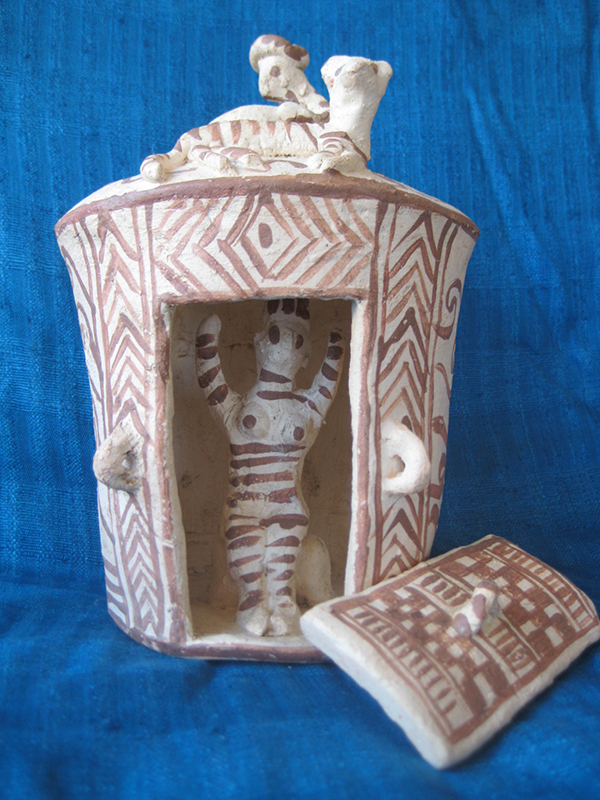 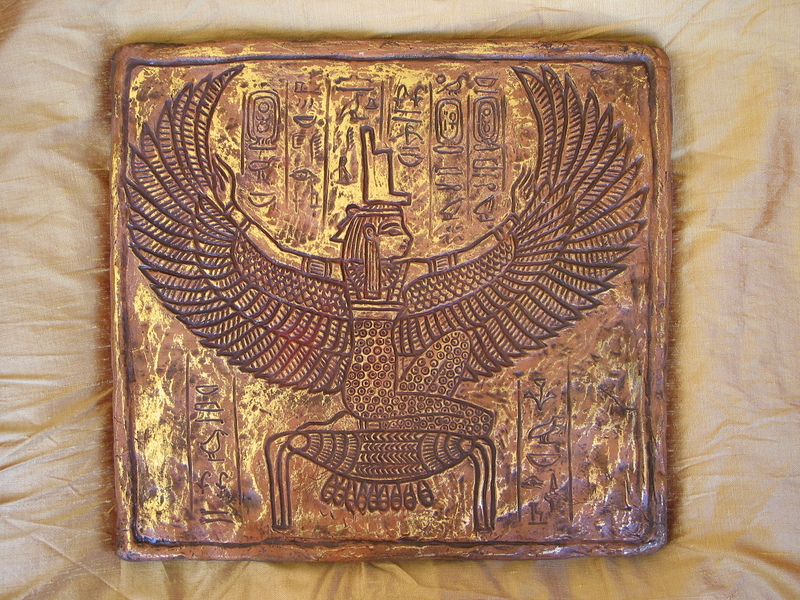 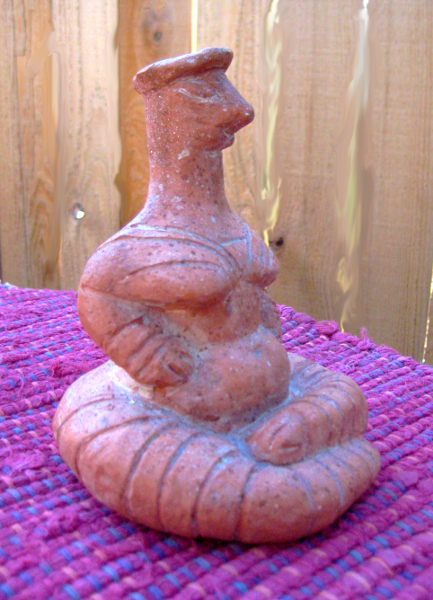 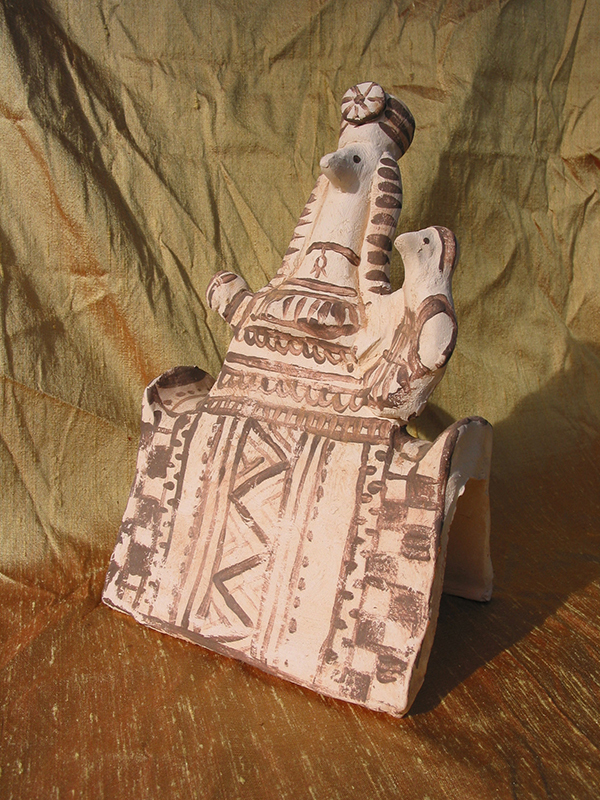 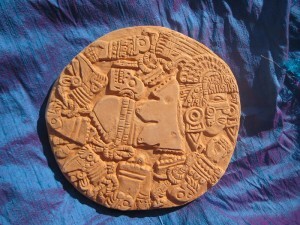 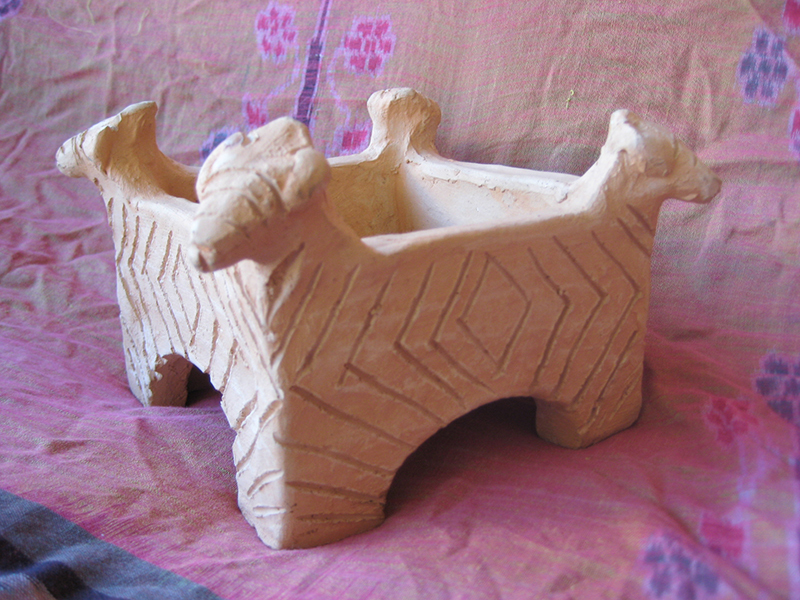 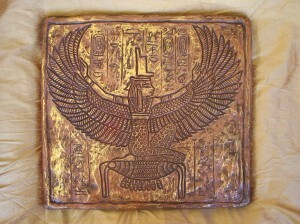 The three dimensional goddess images on this site are museum quality and personally hand made by me, Constance Tippett. 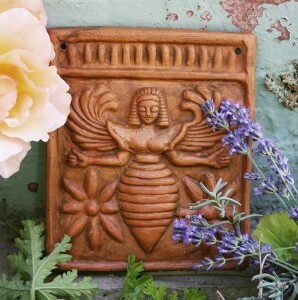 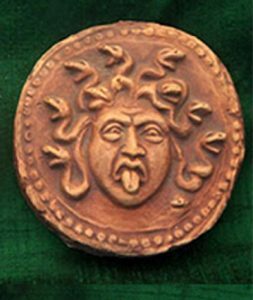 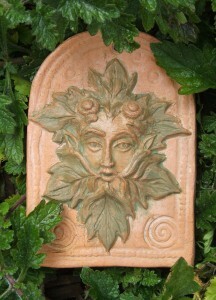 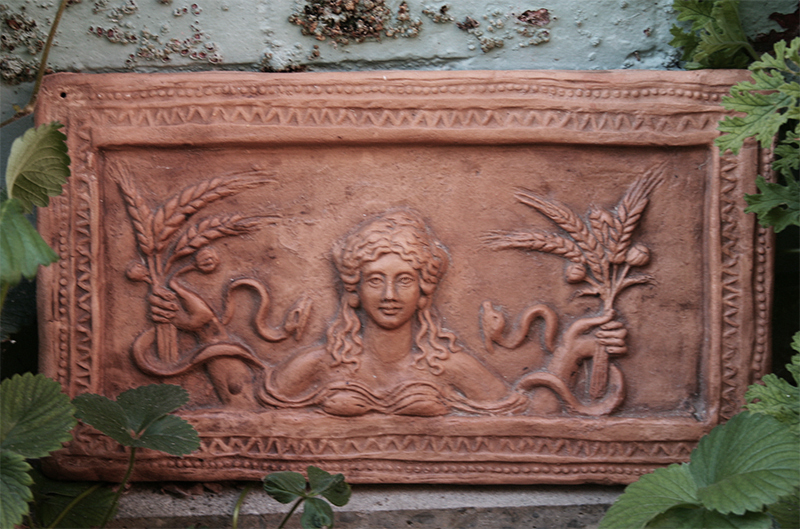 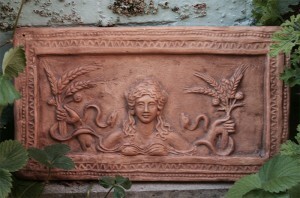 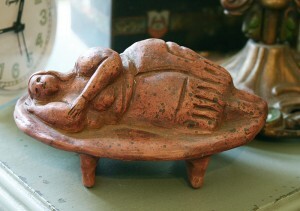 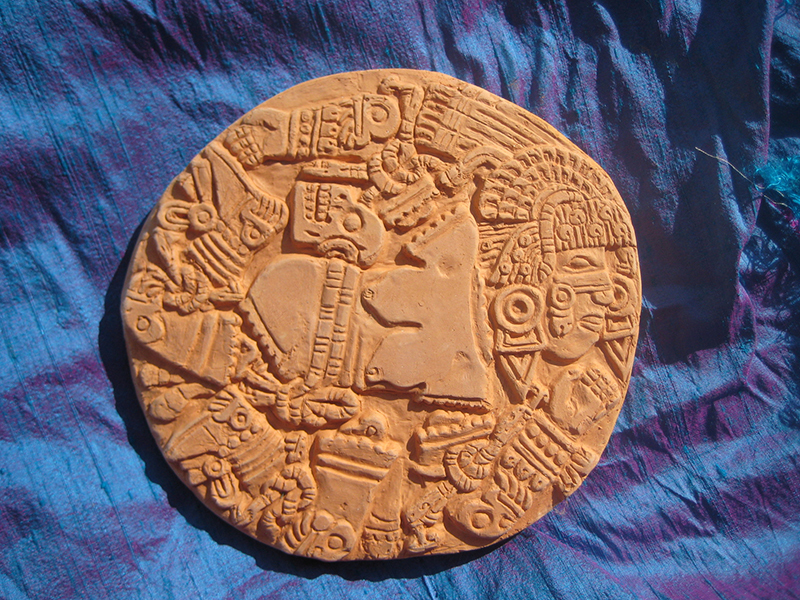 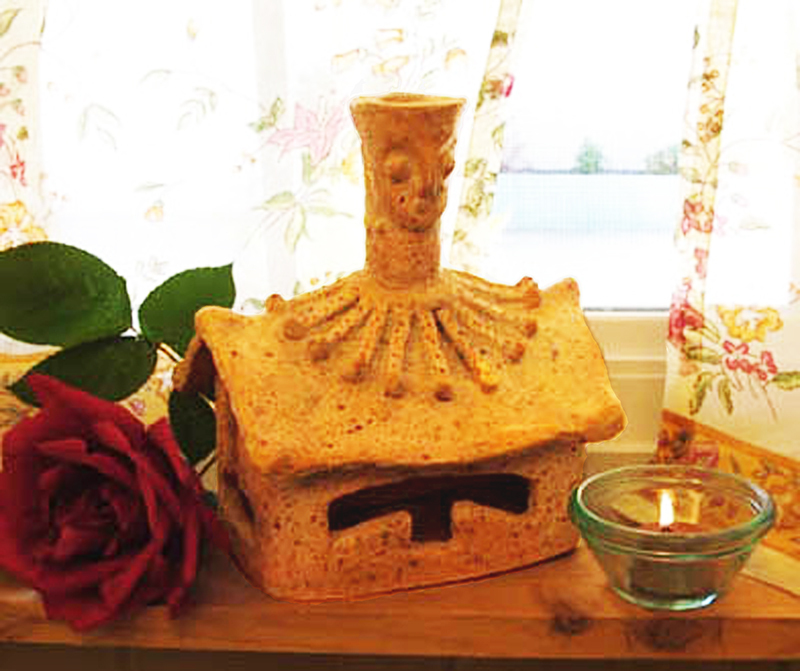 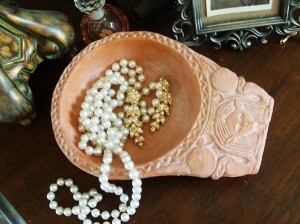 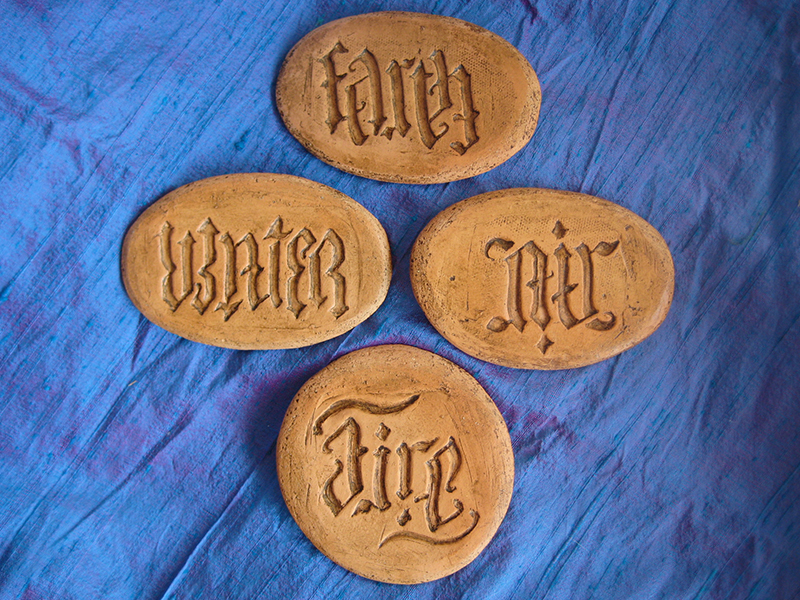 They are made from kiln-fired terra cotta clay and finished with a patina that gives them an antique appearance. 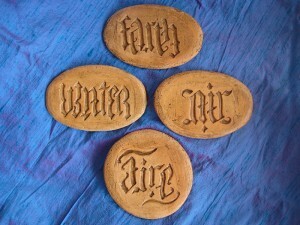 Since the images are hand made, not mass produced, no two are exactly alike. 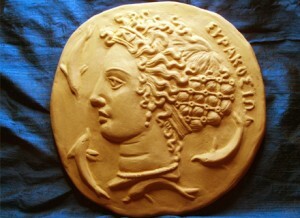 In cases where molds are used, I have made the molds myself. 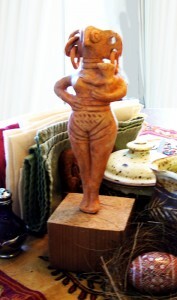 Molded statues are finished individually. 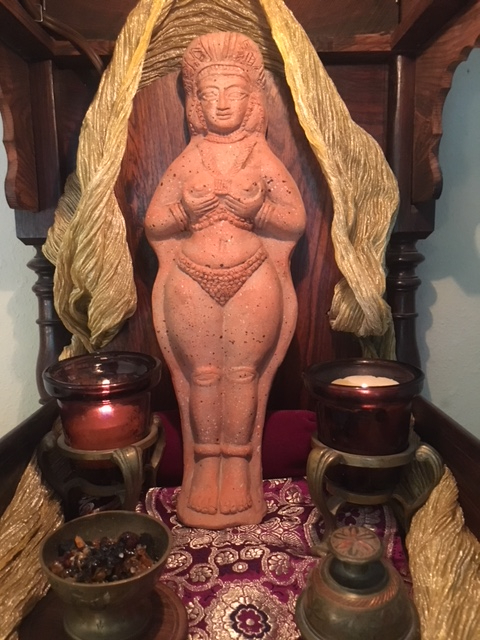 She was known as the Queen of Heaven shown seated and holding her breasts, which was a common pose at that time, representing the concept that the divine feminine was the nurturer of the world. 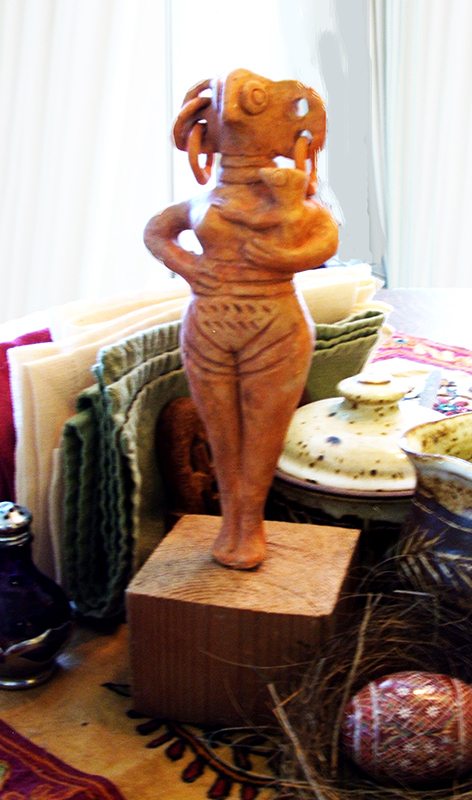 12 inches tall.